Don’t Let ARTHRITIS Slow You Down! Arthritis is one of the most common disorders seen in today’s society and can decrease quality of life and function. Some arthritis is a result of old age, while others result from an improperly functioning nervous and immune system. If left uncorrected, arthritis can cause increasingly painful and debilitating movement as the disease progresses. Although there are many great natural or pharmaceutical options to treat the symptoms brought on by arthritis, improving the structure of the body can actually get to the underlying cause. Arthritis can be broken down into two basic categories: inflammatory and degenerative. Inflammatory arthritis includes Rheumatoid Arthritis, psoriatic arthritis, inflammatory bowel disease, Lupus, and others. These conditions are caused by an autoimmune reaction in the body that causes inflammation in joints of the hands and feet and may eventually spread to the knees, hips and neck. Degenerative arthritis, on the other hand, is abnormal gradual wearing down of the cartilage within the joint usually from structural abnormalities and repetitive trauma such as work related activity, sports, or from major trauma such as falls and auto accidents. Degenerative arthritis usually affects the large weight bearing joints such as the spine, knees, hips, and ankles but, can also affect smaller joints as well. Degenerative arthritis also produces inflammation but because of wear and tear. severe enough, surgery may be warranted. 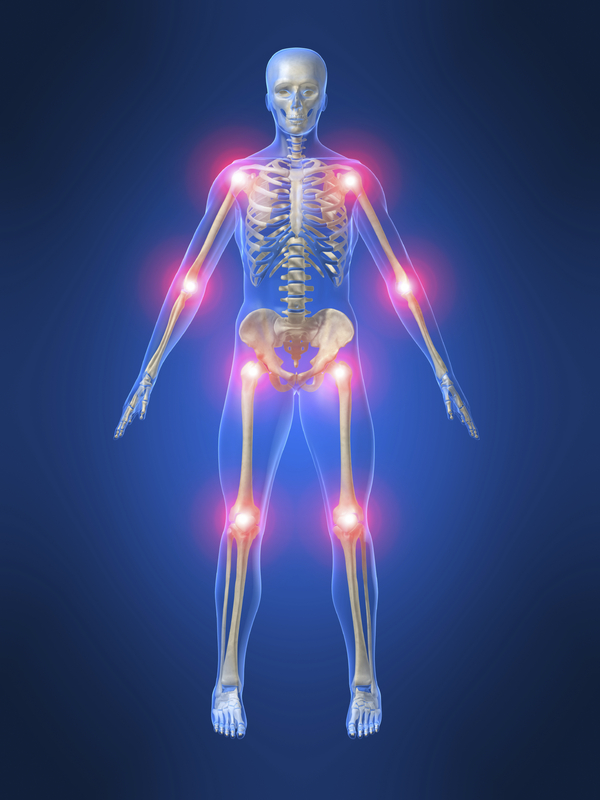 A structural chiropractor, on the other hand, will use safe, effective, and non-invasive methods to manage arthritis. 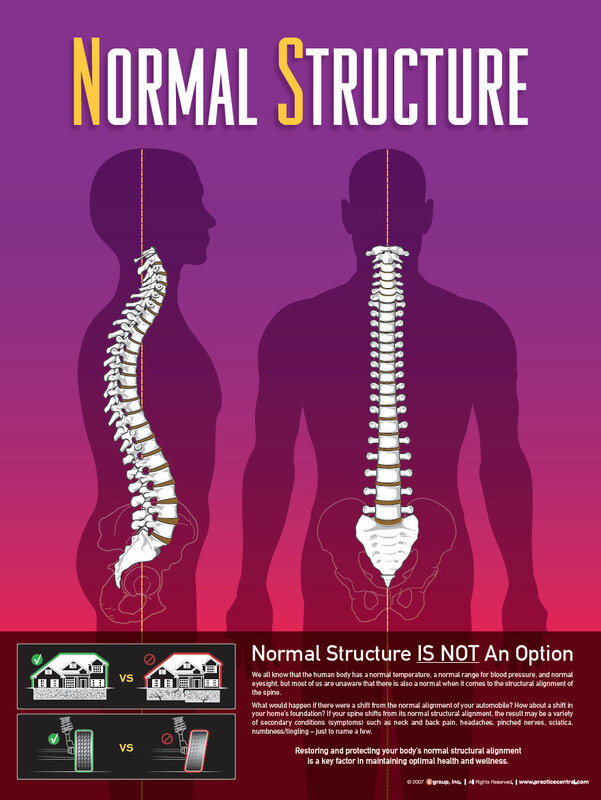 Structural chiropractors are trained to identify and correct primary conditions such as structural abnormalities within the spine that cause secondary conditions like arthritis. 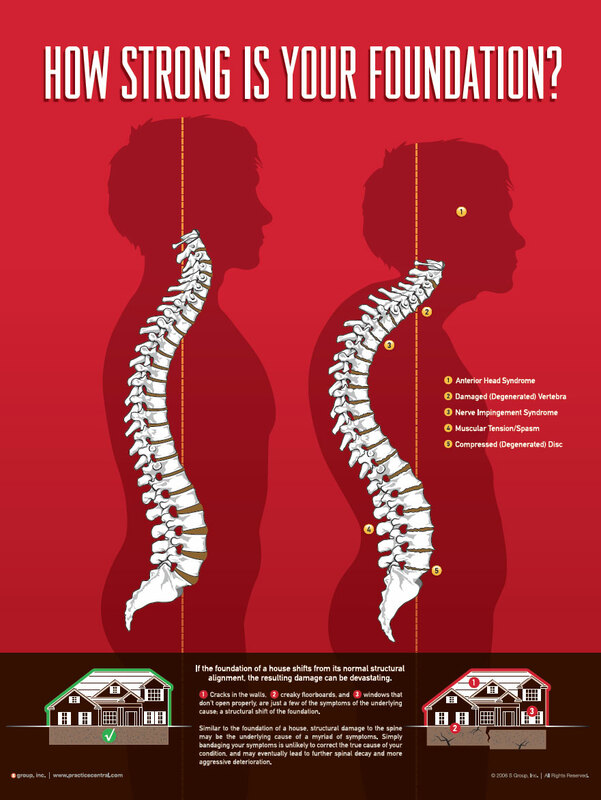 A properly functioning spine and nervous system will increase mobility within the joints, decrease the stress placed on them, and restore function to the nervous system. A properly functioning nervous system has been shown to increase immune system function, which can aid in inflammatory arthritis. In inflammatory arthritis, the body is actually fighting itself because of poor communication between the cells. Since the nervous system is responsible for communication between all the cells of the body, it is it is important to maintain a healthy spine to ensure optimal immunity. 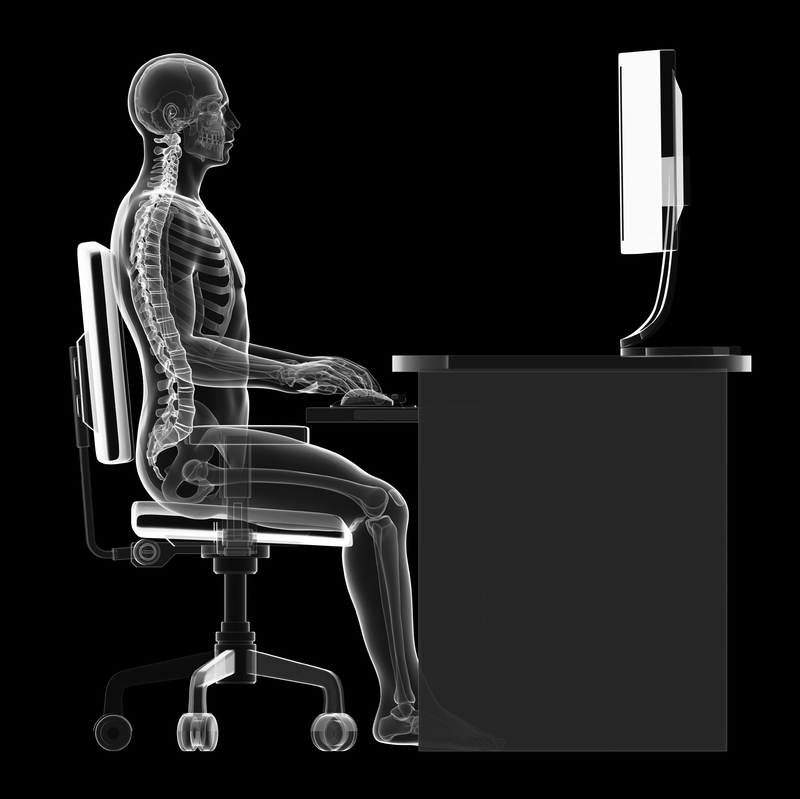 Structural chiropractors can also help degenerative arthritis as well. Degenerative arthritis causes a painful lack of motion in the affected joints, as well as inflammation and neurological interference. The spine is commonly affected by degenerative arthritis and can cause dysfunction within the nerves coming from the spinal cord, itself. 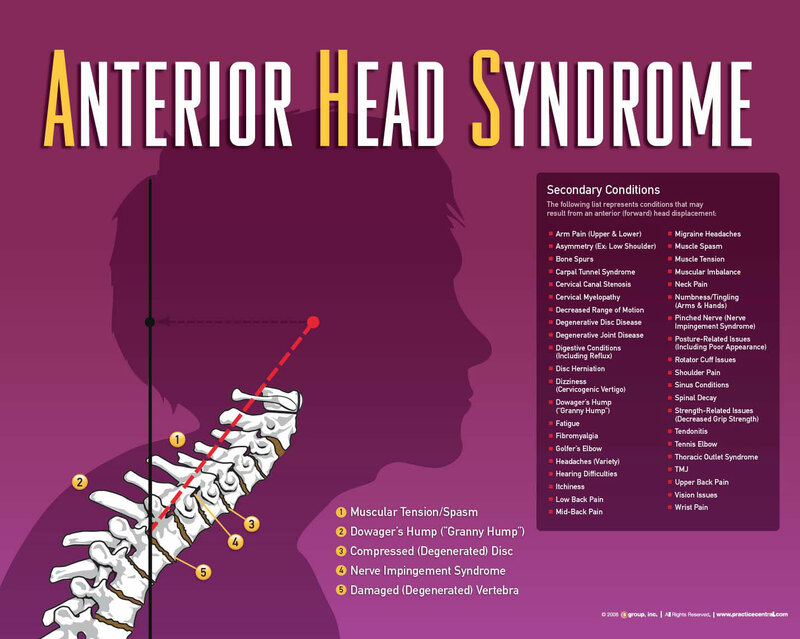 A structural chiropractor can help by increasing mobility within these joints and at the same time restoring function to the nervous system so that the rest of the body can function at an optimal level.